Need to light up? 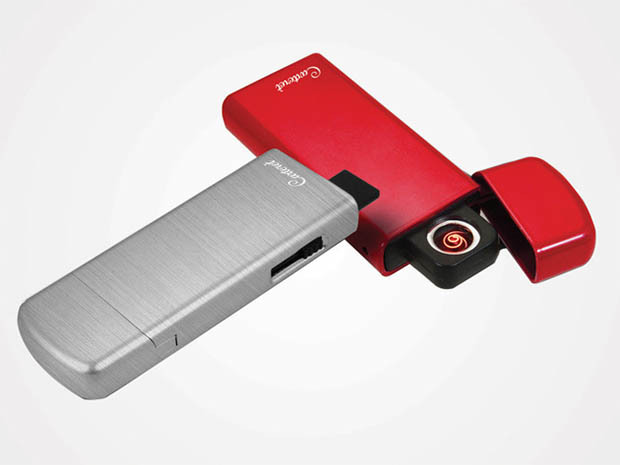 Do away with butane, flints, and wind with this neat lighter which uses electrical current to start fire. A single charge via USB will get you 50 uses, and it’s TSA approved, so you can carry it with you on a flight. Save 40% in The Awesomer Shop.